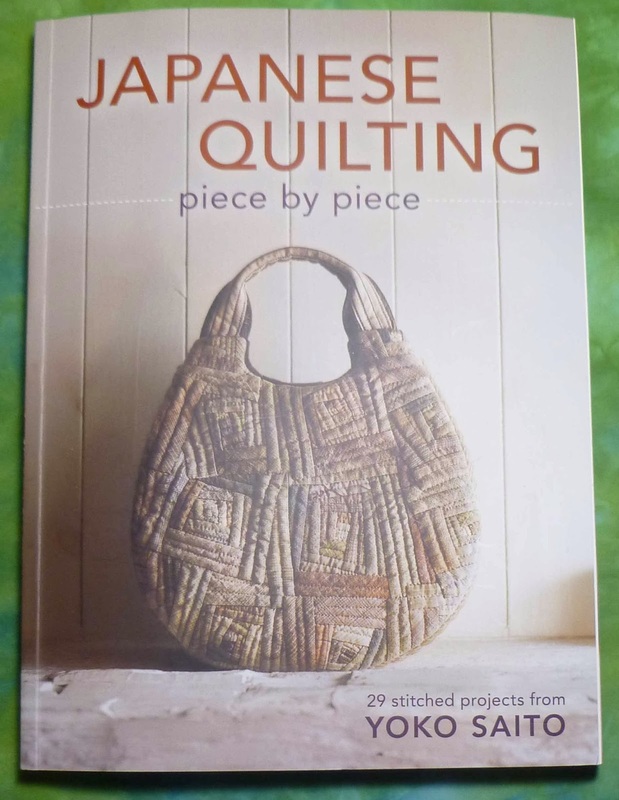 This book is packed with quilted bag projects including full sized patterns. You can get a great description on the Amazon website. This is a new book and a full description can be found here on Amazon. Comment away and at the end of the week I will pick a recipient. I may even add another book or two so stay tuned. Final selection Dec 27th. What a generous giveaway Beth! I'd love to be in the draw for the Japanese Quilting book (in U.S.) I did a small project with Japanese daiwabo fabric a while ago; it would be fun to be stimulated to do more. 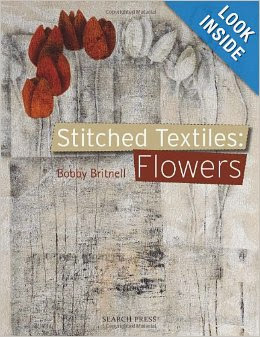 Oh, this is the first giveaway I have entered but I have been lusting after Bobbi Britnell's book since I saw a review of it....AND I live in New Zealand and no, it really isn't that expensive to send to......Thanks so much for such an impressive giveaway. I wish for you an good and healthy 2014 for you and your loved once. I do love your idea for this giveaway, and the tulips at the front are blinking to me, we in the Netherlands have something with tulips. Wishing you all the best and a more healthy new year than last one. I have been wanting to do handbags for so long, and I love the design on the Japanese quilting book... you know where I am. Thanks for the chance to win! What a generous giveaway. I live in the Netherlands, but have a US address as well :-). Both books look so interesting and inspirational. I am in NY so please enter me for the Yoko Saito book on Japanese Quilting. Have a happy new year! Yummy looking books... Upstatelisa (as in upstate NY). Happy holidays! 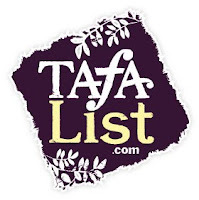 You have some of the neatest books for a giveaway! Makes me want to buy even if I don't win!